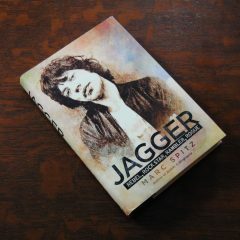 I believe Marc Spitz has done a phenomenal job characterizing Mick Jagger in Jagger: Rebel, Rock Star, Rambler, Rogue. And I sincerely mean that. Taking the myths and legends of Jagger from the Zeitgeist and what I know of him as a fan of his band, I completed my reading with a little more insight into the man and yet it still doesn’t seem to paint the entire picture of Jagger. 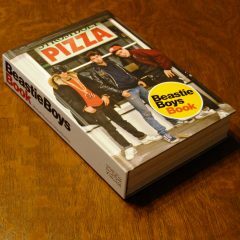 I grew up with all types of music. 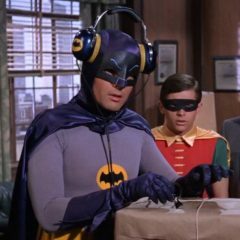 As a kid, Heavy Metal and Motown ruled my house but I also listened to just about anything in between because back then, radio still had some variety. 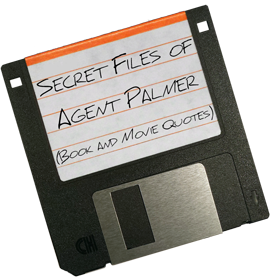 One day I might hear Earth Angel, and later that same day, perhaps Angel Of Death. As you might imagine I wound up with a very varied taste. Alice Cooper has multiplatinum albums along with a sustained rock career, plenty of newspaper column inches attributed to him, a syndicated radio show, and he’s done countless interviews, but to really get to know him you have to grab your clubs and join him on the golf course. 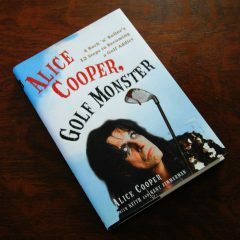 Second to that, reading his autobiography “Alice Cooper, Golf Monster: A Rock ‘n’ Roller’s 12 Steps to Becoming a Golf Addict” is also a great idea for fans of his music, his vaudevillian shows, or his golf game.